The Cygnett MagMount Plus Vent Is A Magnetic Vent Mounting System For Your Car Which Offers Full 360 Degree Rotation & The Ability To Mount Your Phone In Either A Vertical Or Horizontal Position With Pivot Action For The Perfect Viewing Angle. It Also Features A Secure Yet Sleek Vent Grip Feature Along With A Super Strong Magnetic Hold Meaning That Your Phone On Even The Bumpiest Of Roads Is Always Held Securely In Place. With An Ultra- Compact Form Made From Premium Metal It Takes Up Very Little Space In Your Car Offering Both Versatility & A Strong Design Focus. Comes With A Large Metal Mounting Plate Along With Medium & Small Adhesive Mounting Discs & A Spare Adhesive Patch For The Window & Dash Mount. The Large Metal Mounting Plate Does Not Require Any Adhesive Application, Simply Place Between Your Phone & Phone Case & You Are Ready To Go. 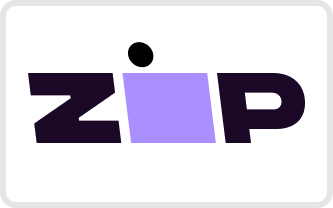 The 3M Adhesive Used Is A Very Strong Adhesive, Please Be Aware That Placing This Directly On Your Phone May Be Very Difficult To Remove, Or It May Leave A Mark. 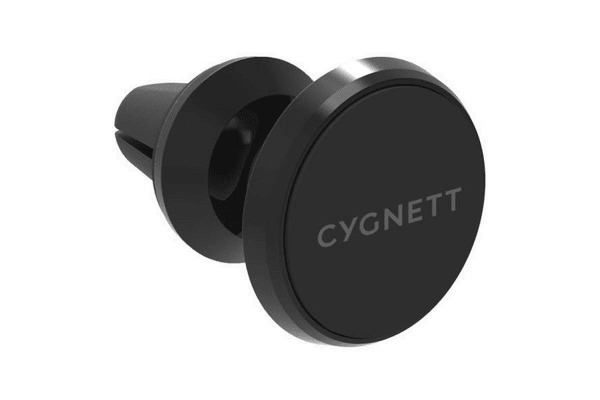 The Cygnett MagMount Plus Vent With Its Ultra- Compact Form & Premium Metal Finish Is Suitable To Work In Conjunction With Most Current Smartphones Of Varying Sizes Including The Latest Smartphones. Please Note: Cases Must Have A Flat Back Surface & They Must Be Thinner Than 1.8mm/0.3 Inch Or The Magnet Will Not Form A Strong Hold. Maximum Device Weight: 250g. Do Not Use A Credit Card Carrying Phone Cases With The MagMount Plus Range As The Magnet May Wipe Your Credit Cards.